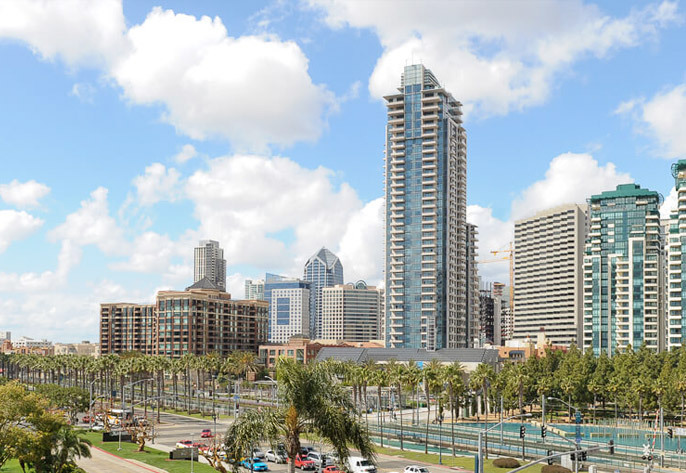 Hailing from the Great White North, Wired Avenue is now headquartered in the heart of the Marina District in beautiful San Diego California. 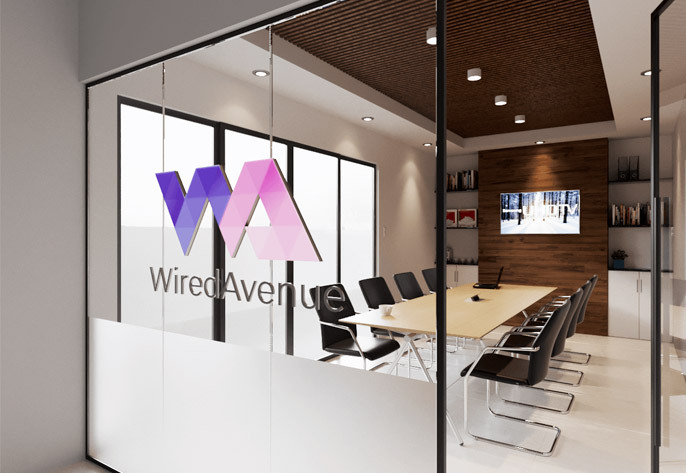 Whether we're working on a Fortune 500 project or helping a startup get off the ground, we provide the expertise needed to develop enterprise caliber solutions. Whether you're looking to develop a minimum viable product (MVP) or upgrade an enterprise level product, all applications should have the capacity to scale. We work with the most robust technologies to make sure your software can keep up with your business! First impressions matter. Did you know it only takes about 50 milliseconds for users to judge a website? You read that correctly milliseconds! Our designers will ensure to capture the users attention with a beautiful and engaging user interface (UI) that also conforms to your brand's image. A great design, entails more than just a beautiful user interface. User experience (UX) is a key component that will ultimately determine how succesful your product will be. Our UX experts work closely with our designers to provide the most intuitive, easy and pleasing experience possible. Proper UX design ensures that you maximize your users' engagement and/or conversions. We also have UX experts available to conduct complete usability testing studies which can better guide you on how to improve your existing product. Thank you for being a creative inspiration and driving force behind PhotoReport. It’s one thing to be able to make a graphical button perform an action or behavior, but it’s a whole other thing to be able to make it esthetically appealing and in an app environment, having to account for the flow in a stress free way for the end user with an actually enjoyable interaction. As BrightBytes has been growing, Railsware has been able to scale up really quickly, has been Super Flexible with Changing products, changing demands with us internally, has been able to integrate very successfully with our engineering teams. No need for a full-blown development? See our additional services.